Available January 8, 2019. Fabulous. 2 bedroom, 2 bath One year lease or longer.. Fully applianced kitchen. Plantation shutters. Hardwood floors throughout. SMALL PET possible with owners approval .and pet fee.Storage Shed. Convenient location. 6 Miles to downtown Beaufort. 1 mile to shopping. 1 mile to Parris Island. Only 20 minutes to Bluffton/Hilton Head. © 2019 Beaufort County Association of Realtors. All rights reserved. Information deemed to be reliable but not guaranteed. 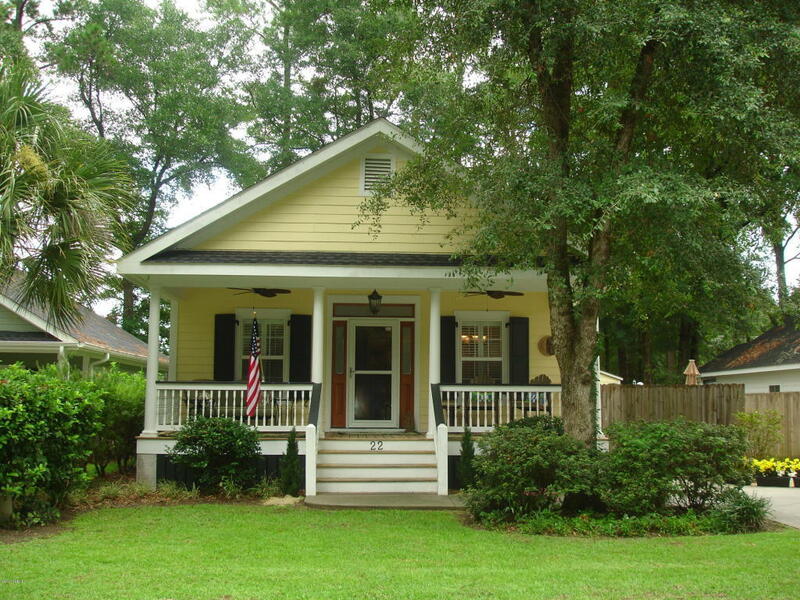 The data relating to real estate for sale on this website comes from Beaufort County Association of Realtors and the Broker Reciprocity Program.sm. Real estate listings held by brokerage firms other than Beaufort Realty Consultants are marked with the BR logo and detailed information about them includes the name of the listing brokers. All measurements and all calculations of area (i.e., Sq Ft and Acreage) are approximate. Listing broker has attempted to offer accurate data, but buyers are advised to confirm all items. Information last updated on 2019-04-20.